The John C. Culver Fellows program honors former Senator Culver’s career and legacy in public service. 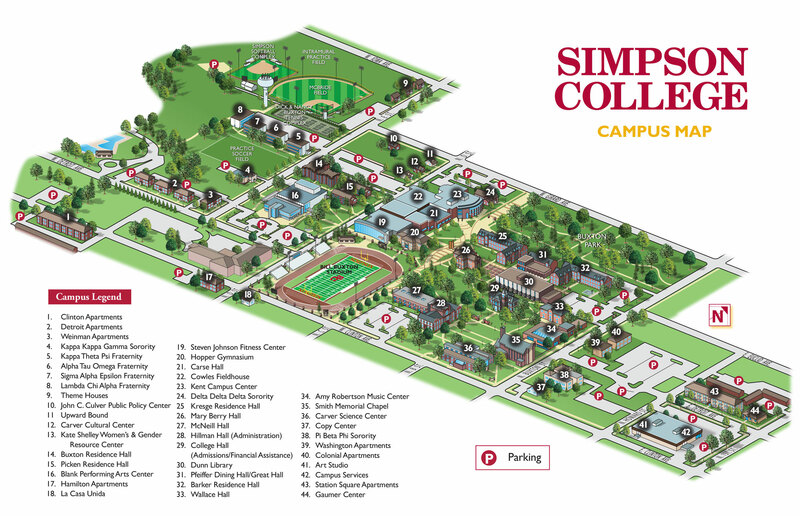 Each year, a select group of incoming students with a passion for politics and public service will be awarded a renewable annual scholarship of $2,000 — in addition to all other merit- and need-based financial aid awarded by Simpson College. Encouraging other students to engage in the political process by becoming informed on issues, working towards solutions, volunteering, and voting. Providing input on issues and topics for the center to address. Planning, organizing, and publicizing events. Hosting and introducing speakers. Serving as liaisons between the Culver Center and the community. Networking with professionals for personal skill development and internship and employment opportunities. Meeting and hosting distinguished visitors to the Culver Center including elected officials and leaders in policy, public service, and the media. Participating in conferences and programs with other colleges, including the National Campaign for Political and Civic Engagement at Harvard’s Institute of Politics. Experiencing a semester-long internship in Washington D.C. as part of the Capitol Hill Internship Program (CHIP). The Culver Center was established at Simpson College in 2010 to honor the service of John C. Culver, who served the people of Iowa for 16 years in the U.S. House of Representatives and the U.S. Senate. Simpson College strives to honor the example of John C. Culver by inspiring young people to pursue careers in service with integrity and moral courage. The Center’s nonpartisan programs seek to educate and inspire young people to actively participate in our democracy and encourage them to consider public service as their life’s work. For more information contact Seth Andersen at seth.andersen@simpson.edu or call 515-961-1354.